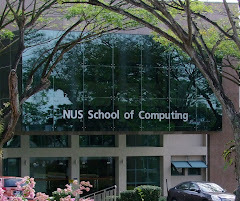 Singapore NTU to End a Decade of Shame? 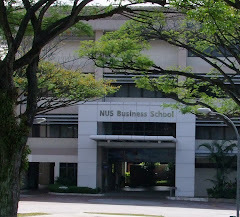 In 2008, an external, profit-making, foreign, non-academic organization adjudged and condemned NTU to pariah status, after she have nurtured thousands of Singaporeans (and non-Singaporeans) and transform them into top-class engineering, science, business, social science and other professional graduates in great demand by renowned global corporations, and who have decisively contributed to Singapore’s economic and social development journey from 3rd World to 1st World. 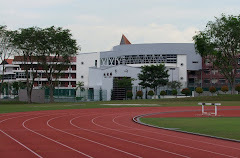 To satisfy the World University Rankers’ preference for foreign students and faculty members, NTU embarked on a systematic purge of local Professors, never mind that many are tenured, have accomplished internationally, and have served the University with distinction, and denied admission to many qualified Singaporeans by increasing foreign students admission, and forcing those from better income families to seek admissions to, ironically, top Universities overseas. 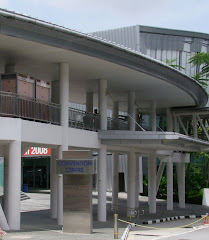 Some laws are also possibly broken with regard to the constitutional protection of Singaporean Professors from age discrimination, but no one in authority really cares enough to intervene in the irrational, mindless and bloody frenzy of the cultural revolution which spares nothing for the sake of meeting the Criteria of what the United Nations’ UNESCO has already adjudged to be a Bogus Ranking Standard of Dubious Excellence, in order to obtain a Brand of Questionable Authenticity. 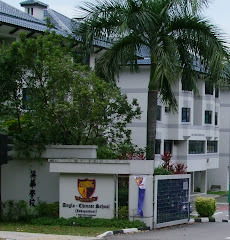 A few hundred Singaporean Professors were purged from 2007 to beyond 2010. 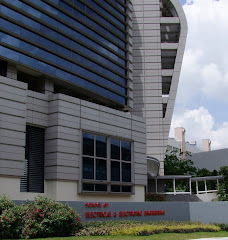 And more than 6,500 Singaporean students, or about 1,700-1,900 annually, were denied NTU admission through an arbitrary cut-off point into various 3-year and 4-year Undergraduate Programs from 2009-2013 for their places to be allocated to preferred foreign students. Finally by 2014, NTU was ranked as the Top Youngest University in the World by QS Ranker, and ranking just 39th Worldwide. Indeed, what a “climb” from 77th in 2008! By 2013, foreign students made up 28% of the total undergraduate population from just 5% less than a decade earlier. 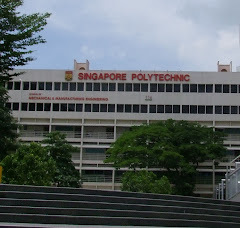 By the end of the cultural revolutionary purge of Singaporean Professors and staff in 2010, NTU proudly announced that Singapore Professors, including new Singapore citizens, formed ONLY 44% of the faculty with 56% of NTU faculty being foreigners from 56 countries worldwide including Singapore Permanent Residents. Never mind the fact that most Universities in the World actually have a majority of local Professors, even in the top Universities. Given the dodgy nature of World University Rankings and their questionable deliberate fabrication of unreliably unscientific methodologies, NTU victories to their top ranks are in essence as pyrrhic as winning a beauty contest; the mere appearance of uncertain meaningless quality. Indeed, what a wasteful use of time, management and financial resources! 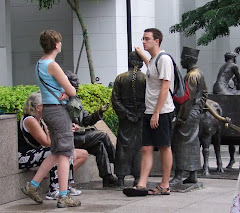 Never in the history of Singapore has so many Singaporeans been forced to become collateral sacrifices in return for nothing of any value to our nation or the world. We should stop participating in the essentially beauty contests of the fraudulent World Universities Rankings, so as to stop lending them our credibility by endorsing bogus standards of dubious quality excellence. Come 2018, would NTU’s Decade of Shame end with a new NTU President? In 2018, a new era must begin in Singapore Universities with Professor Subra Suresh as NTU President. The first step should be to cease reliance on and pursuit of a bogus standard of questionable excellence. We must return to authentic impact as the measure of excellence for our premier institutions of higher learning.